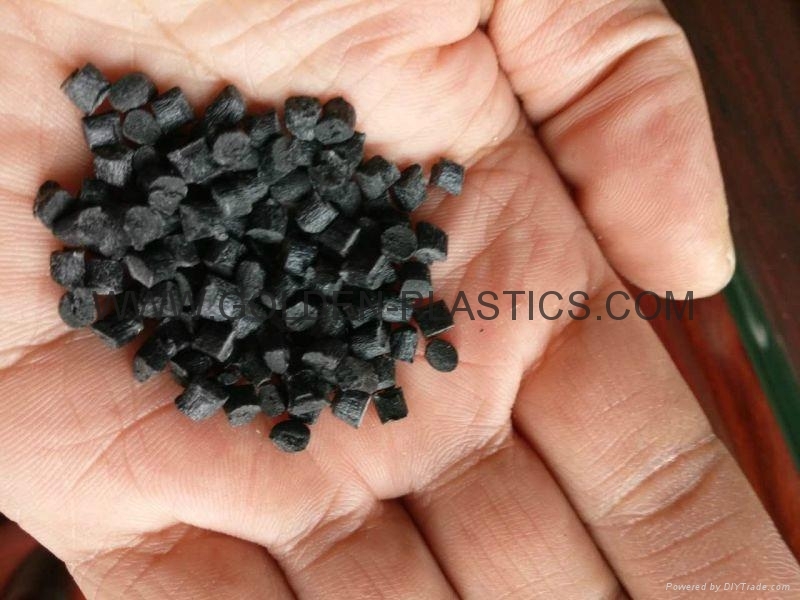 Polyphenylene oxide (PPO) + polystyrene (PS) resin is glass fiber reinforced, injection moldable grade with improved hydrolytic stability; this grade has been developed for fluid engineering applications. 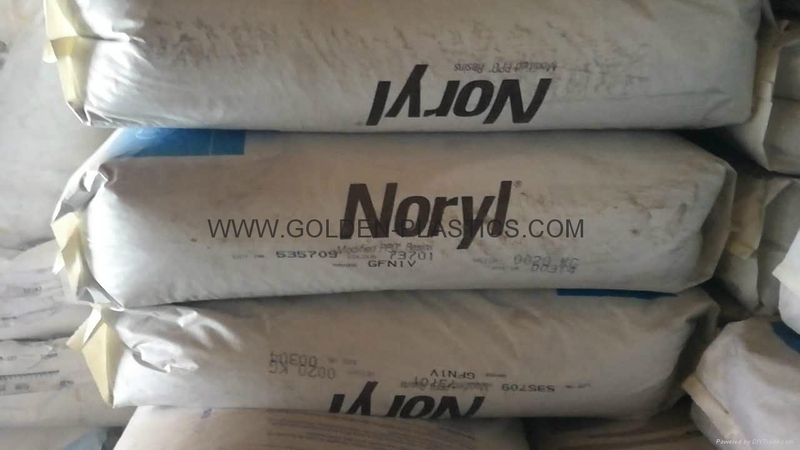 NORYL GFN1630V has been certified for potable water applications up to 85C in Europe and North America in limited colours. 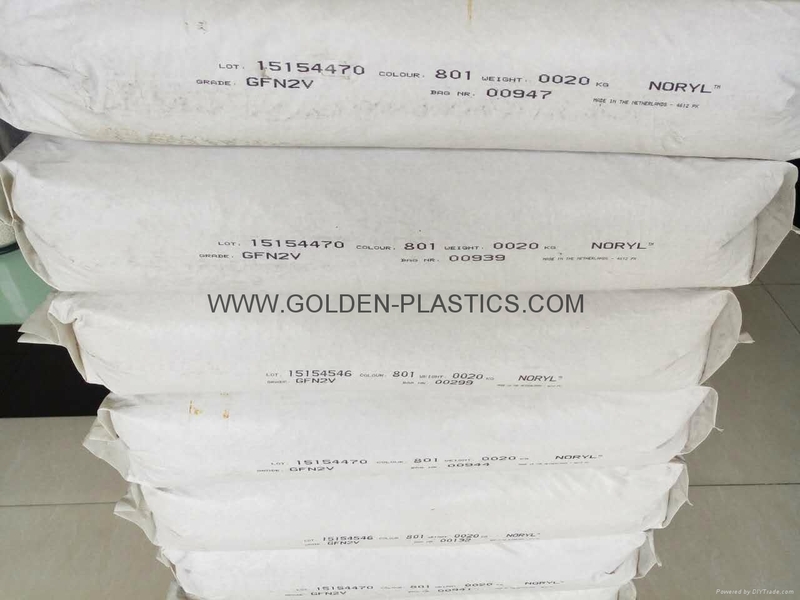 Polyphenylene Oxide (PPO) + Polystyrene (PS) resin is a 10%~30 % glass fibre reinforced material with a HDT/A of 130C according ISO 75. NORYL GFN2V cust spec 1977 has been approved for potable water applications up to 85C by the UK WFBS according BS 6920 in limited colours. 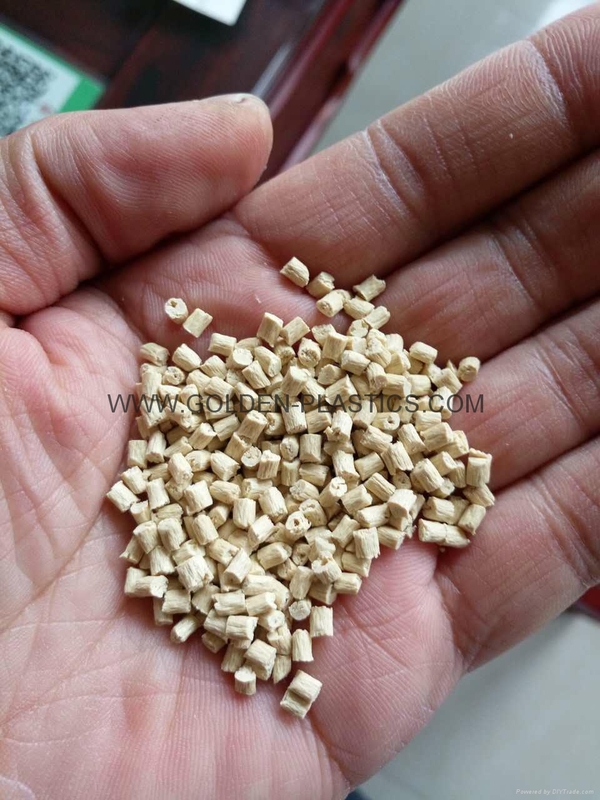 blend of polyphenylene ether (PPE) and polystyrene (PS) resin that contains 20%~30% glass reinforcement. 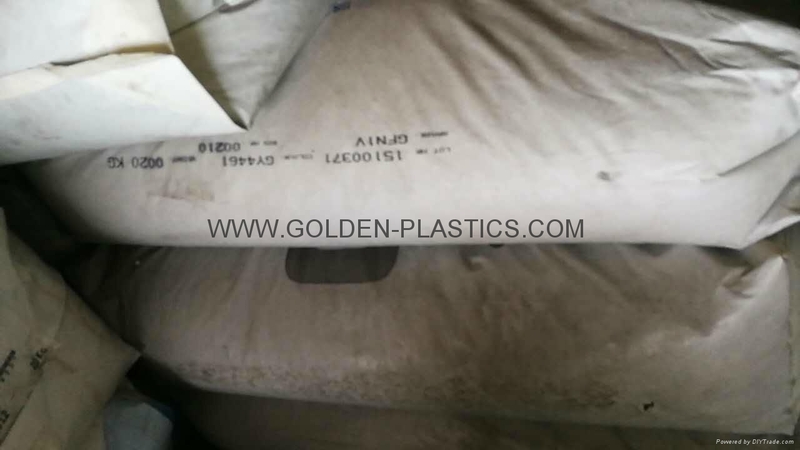 The resin is suitable for injection molding. 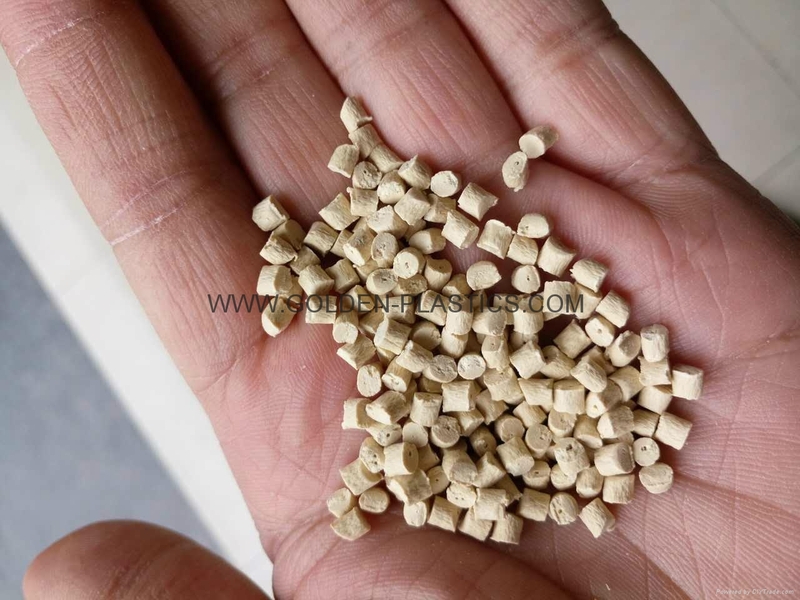 has been developed for fluid engineering applications that require improved hydrolytic stability. been certified for potable water applications up to 85C NSF 61.
unfilled polyphenylene ether (PPE) grade. 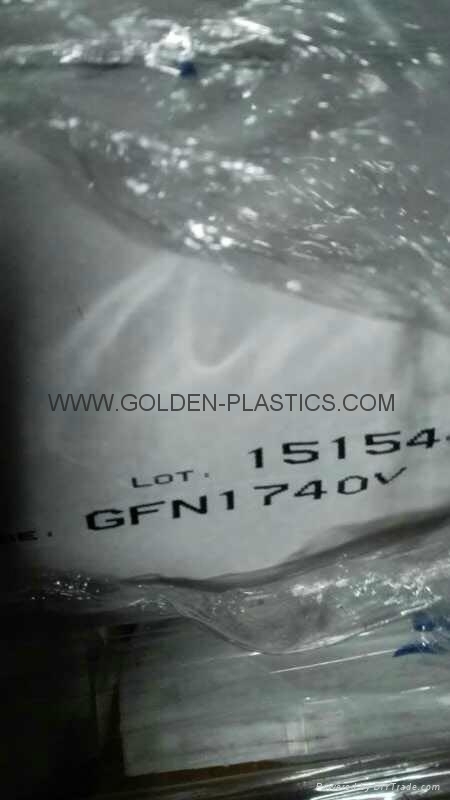 Is suitable for processing by injection molding. recommended for potable water applications. unfilled material, with a Vicat B/120 of 135C according ISO 306. NORYL 731S cust spec 1977 has been listed for potable water applications up to 85C by the UK WFBS according BS 6920 in limited colours.